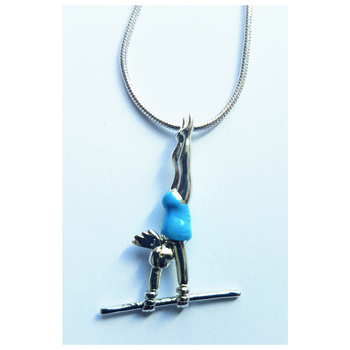 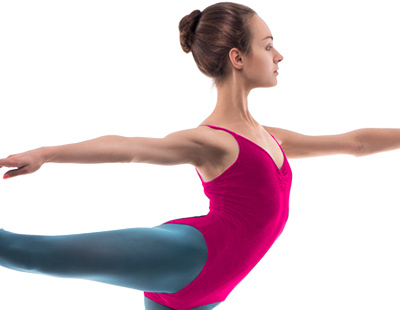 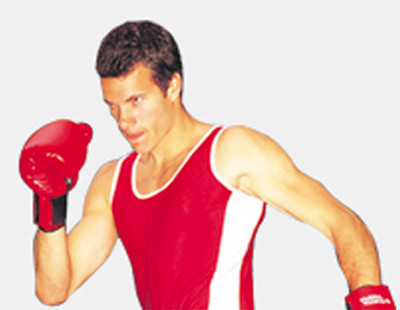 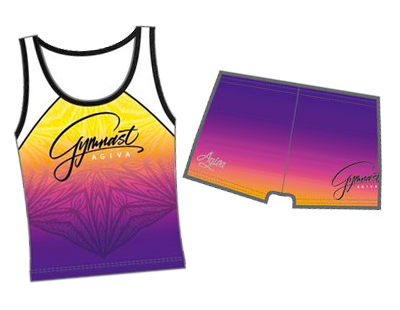 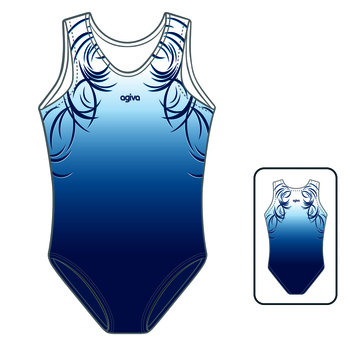 Gymnasticsleo is the specialist for gymnastic leotards. 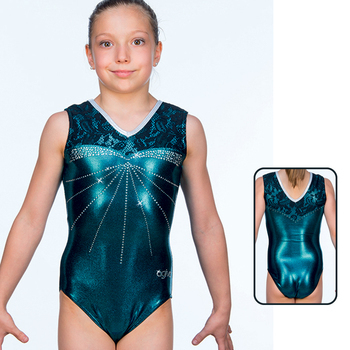 You will find in this shop the full collection of gymnastic leotards. 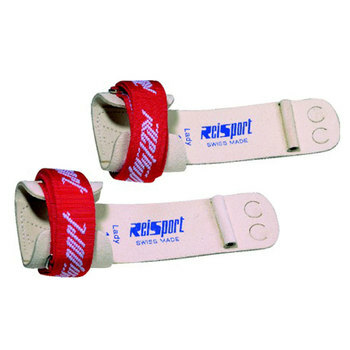 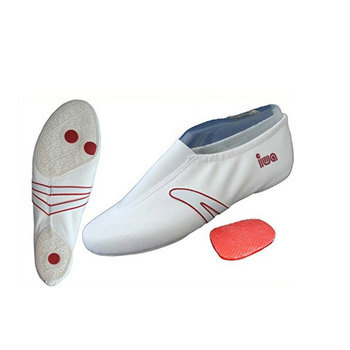 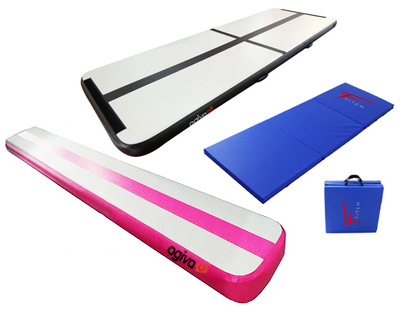 It is as well the specialist for items for artistic gymnastics, gymnastics in general, trampoline and synchronized swimming. 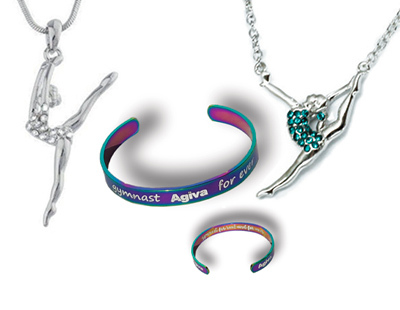 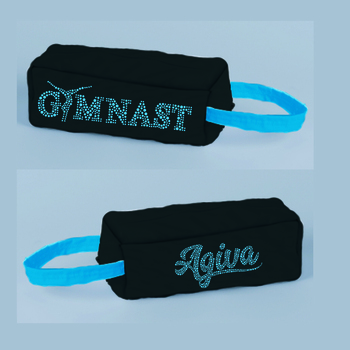 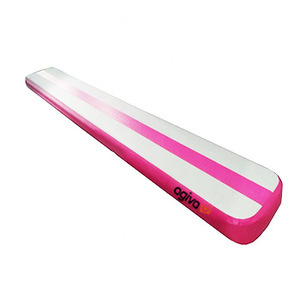 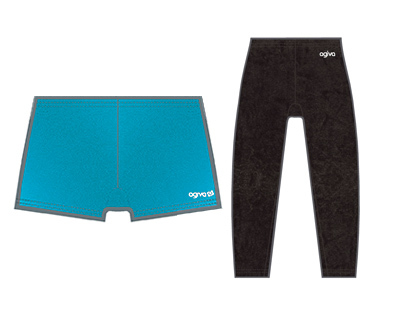 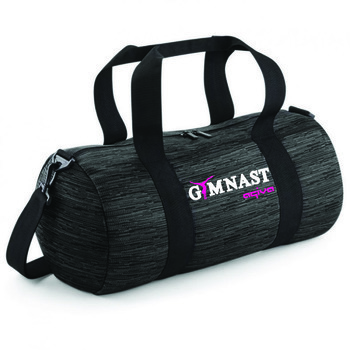 Gymnasticsleo is mainly supplied by AGIVA, an experimented supplier and recognized for his irreproachable quality of its items. 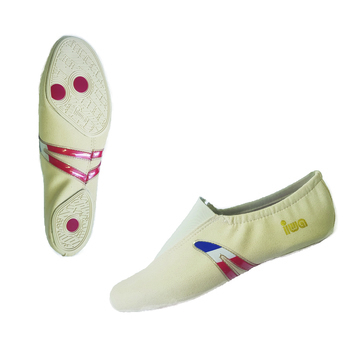 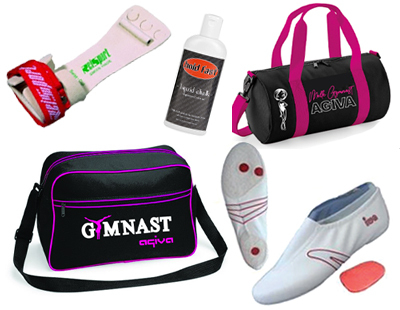 To choose Gymnasticsleo, is chosing a meritable partner, efficient and listening to all your wishes. 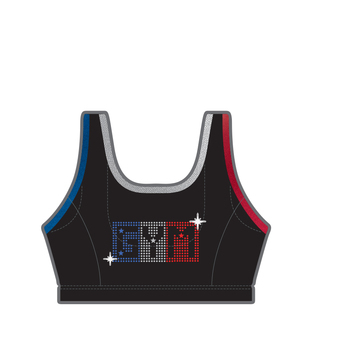 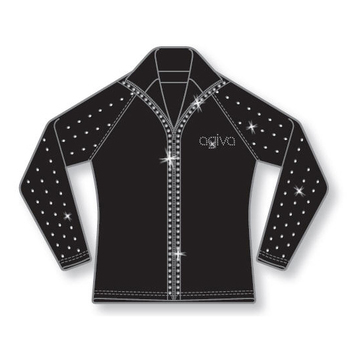 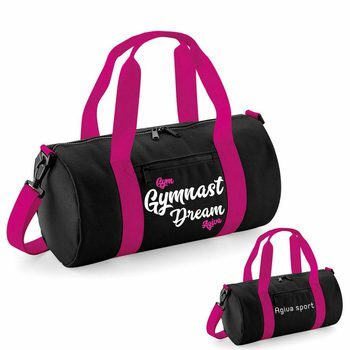 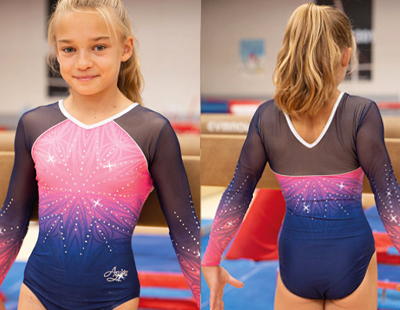 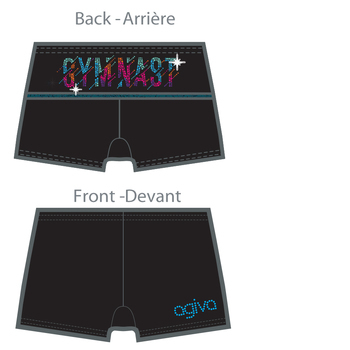 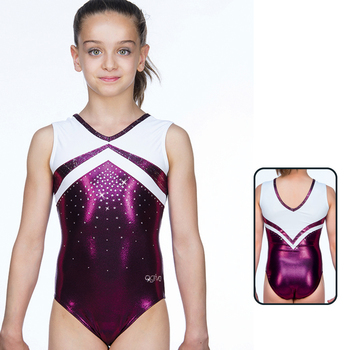 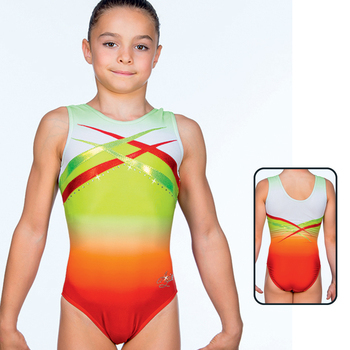 As a matter of fact, Gymnasticsleo gives the possibilities to your club to personalize the leotards, and ussuring a follow up for many years. 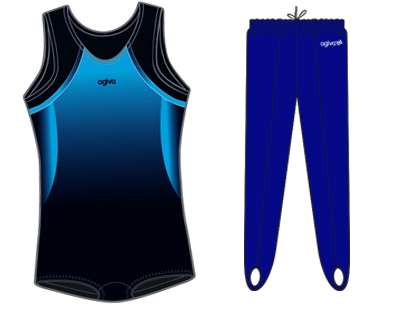 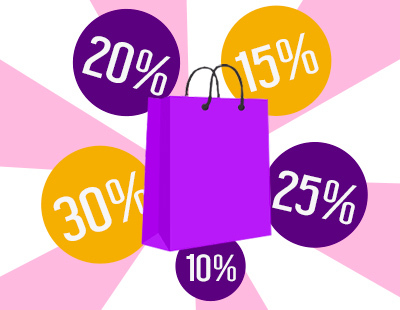 Therefore we have put at your's disposal, a wide range of fabrics and colours for your club. 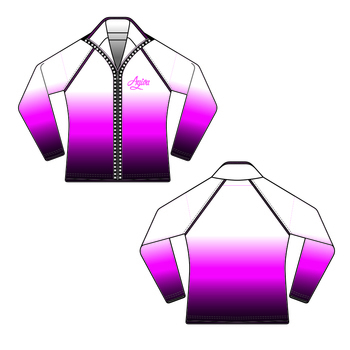 You select an item, a fabric, and a colour. It's simple, easy and quick. 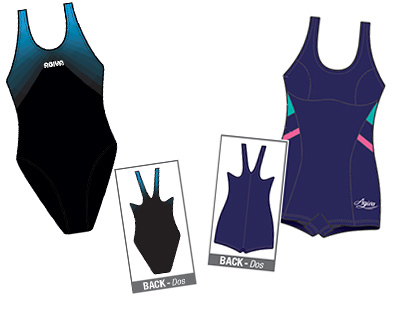 Choose, order and we do the rest.